I would like more information about 9670 Mountain Boulevard. Build your dream home in Oakland Hills. Minutes to Bay Bridge. Near Freeway and Oakland Zoo. 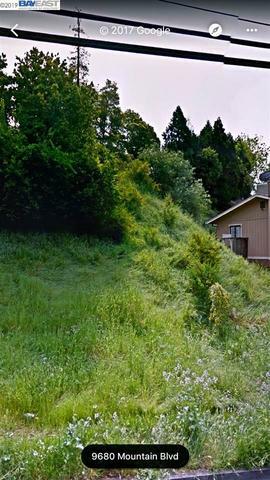 Up Slope Lot with a proposed building plan to construct a single family residence. Established neighborhood.